Intersectional organizing between the women’s rights movement and the labor movement is largely credited with successfully building support for a nationwide wave of strikes by teachers, a workforce that is 77 percent female. However, a recent attempt by Planned Parenthood of the Rocky Mountain (PPRM) to use the National Labor Relations Board, which has seen recent changes under President Donald Trump’s administration, to crush a union drive of clinic workers paid below $15 an hour raises questions about divisions that still remain between the leadership of the women’s rights movement and the goals of the labor movement. Recently, a group of 153 Planned Parenthood support staff at 14 clinics in Colorado has attempted to unionize with SEIU. Clinic workers say they put up with long work weeks for low pay with starting wages at a mere $12 an hour. “Its low compensation for the intense and emotional work we are doing,” says Dominique Silverman, who regularly faces protesters on her way into work. Organized labor has stood in solidarity with Planned Parenthood in their fight to block federal cuts to their funding. Groups like the American Federation of Teachers, the National Education Association, and SEIU have all protested cuts to Planned Parenthood’s budget. However, when workers attempted to organize last fall, PPRM forced clinic workers to attend anti-union meetings. In December, after the workers voted to join SEIU Local 105, Planned Parenthood decided to challenge the election results, arguing that the bargaining unit should have been much larger, encompassing clinics in Nevada and New Mexico. Often when employers are attempting to resist union elections, they petition the NLRB to make the bargaining units much larger and spread out, so as to make it more difficult to unionize. SEIU has accused Planned Parenthood of union busting, a charge which Planned Parenthood has denied. 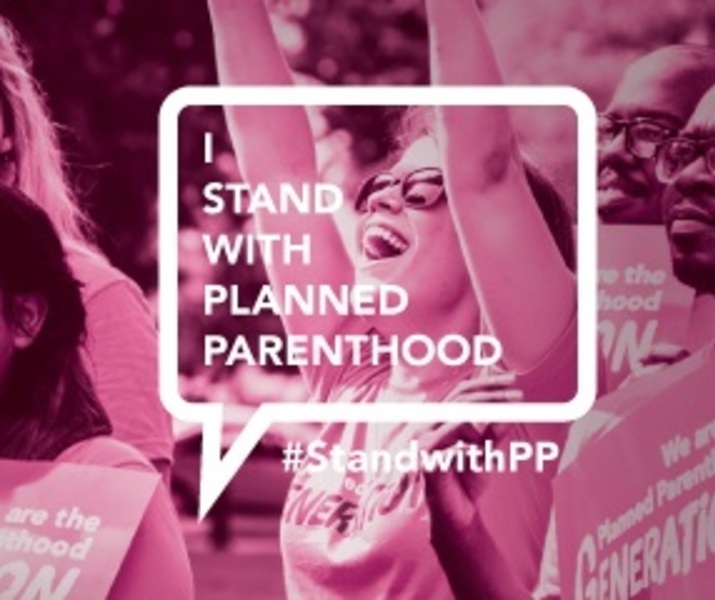 “We are not currently opposing efforts to organize our affiliate; we have asked the NLRB to consider whether all of our employees should be able to participate,” Whitney Phillips a spokesperson for PPRM said in a statement. The union denounced the move by PPRM to appeal the vote. Many in Colorado also question the commitment of PPRM to the principles of the labor movement. 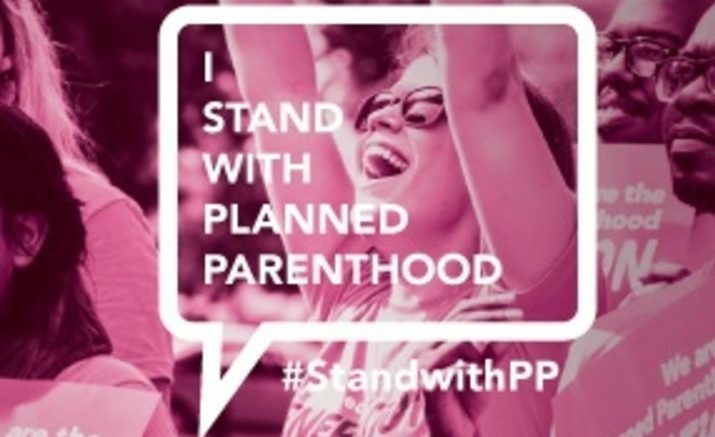 Planned Parenthood Colorado’s political director is Jack Teter, who was previously political director of Democrats for Education Reform Colorado. Democrats for Education Reform Colorado’s pro-charter school and anti-teacher union positions are so extreme that the Colorado Democratic Party formally asked the anti-teacher union organization to quit using the word “Democrats” in their name this past April. Some political observers in Colorado say that not only is PPRM blocking unionization efforts and employing known union busters like Tetter, but also now retaliating against politicians, who have spoken out on behalf of union efforts. In early May, Emily Sirota, a high profile progressive candidate for state representative in Colorado endorsed by Senator Bernie Sanders, spoke out against the union busting at Planned Parenthood. A week later, PPRM endorsed Sirota’s opponent Ashley Wheeland, a Clinton Democrat, who has so far remained silent on the union drive at Planned Parenthood. Wheeland is backed heavily by former Colorado Attorney General Ken Salazar, who refused to back the Employee Free Choice Act when the measure was killed in 2009. Wheeland previously served as political director of PPRM up until December of 2017 when the union busting was occurring. She has since said that she supports the union organizing efforts at PPRM after Emily Sirota came out in support of the union drive, but has not come out with more information on her involvement in the matter as requested by her opponents. Sirota is equally pro-choice and has been endorsed by several top choice activists in the state as well as the pro-choice Colorado Blue Flower Fund. PPRM did not respond to a request for comment about their endorsement process. Now, the case Planned Parenthood vs. SEIU is set to be heard by the NLRB and could strip the workers of the union, which they feel they rightfully gained. The fight over the union drive in Colorado has left many dedicated women’s’ rights activists, like those that work at PPRM, questioning Planned Parenthood’s commitment to the values of the labor movement. Be the first to comment on "Planned Parenthood Group Moves to Use Trump’s NLRB to Bust Union"